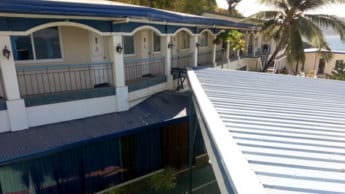 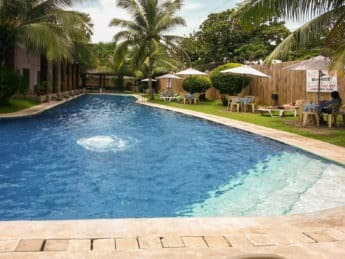 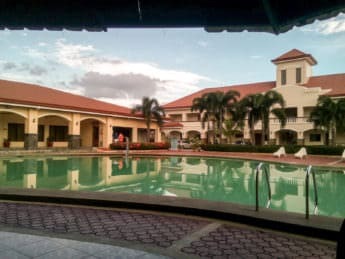 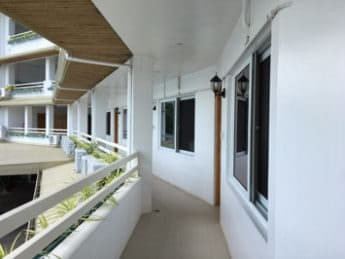 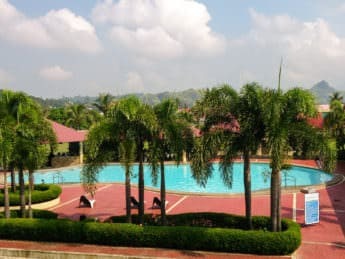 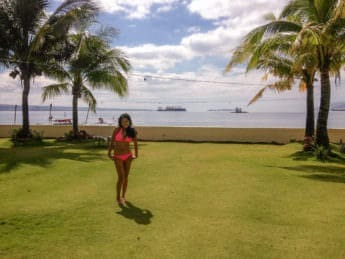 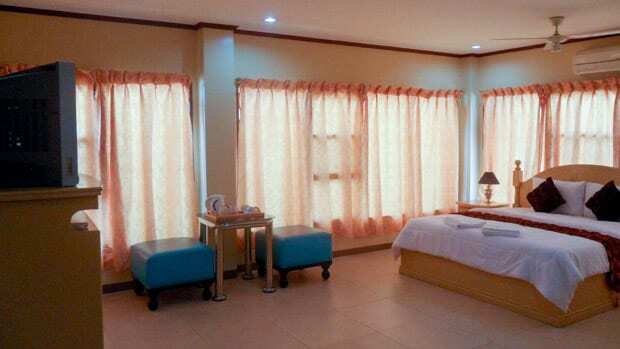 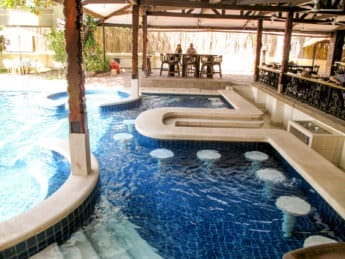 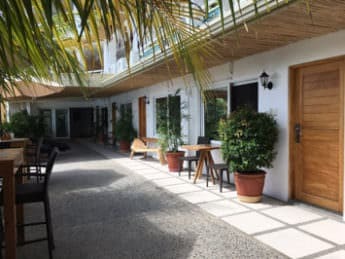 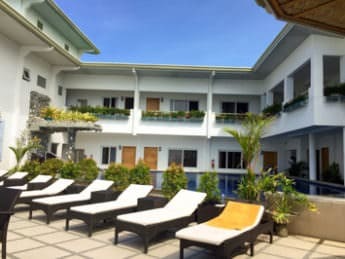 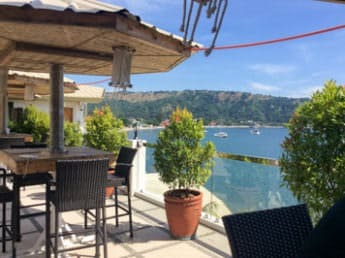 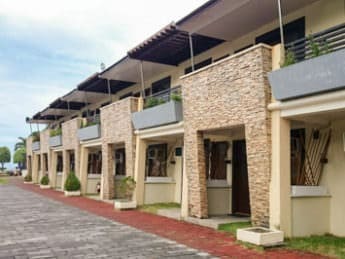 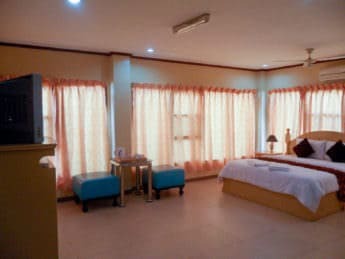 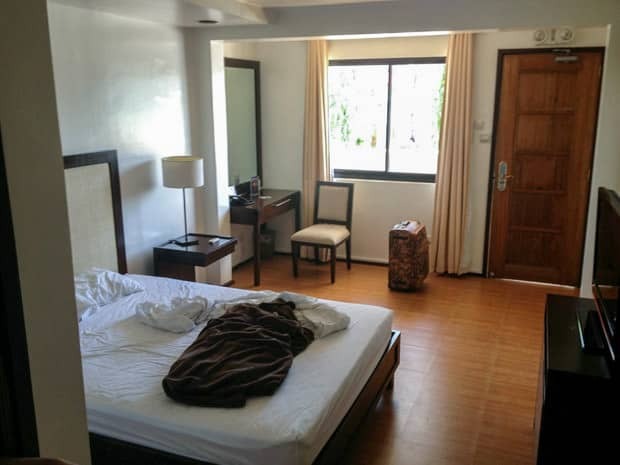 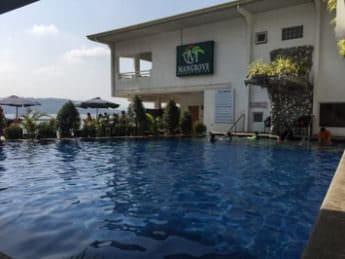 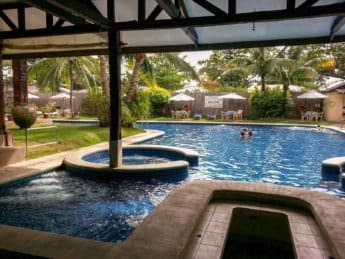 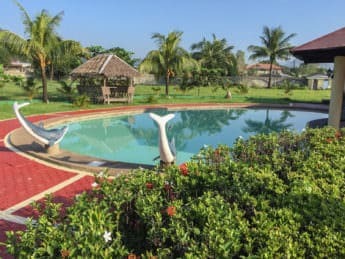 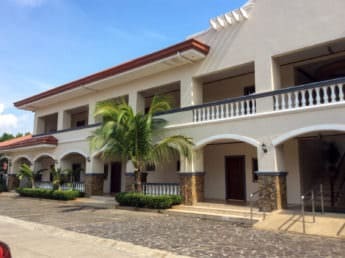 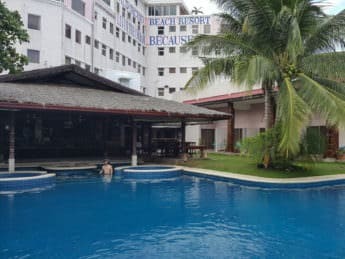 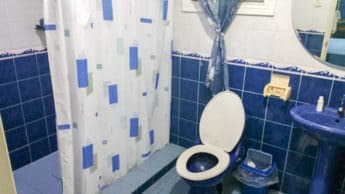 All the guest friendly hotels stated in this short list are located in Subic, along or within walking distance of Barrio Barretto’s nightlife and girly bars action. 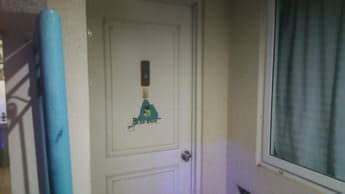 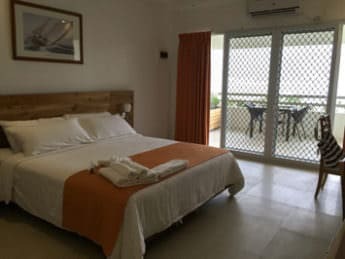 These establishments are all very popular with like minded visitors so you don’t have to worry about having any hassles bringing back a guest up to your room at night as long as you make sure she has some proper ID with her. 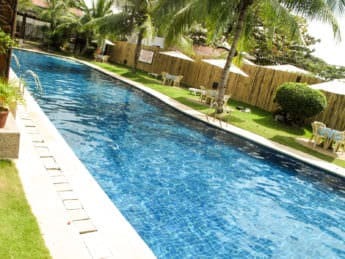 All offer great value for the money and good service while the rates themselves can greatly vary anywhere from budget to 5 star luxury. 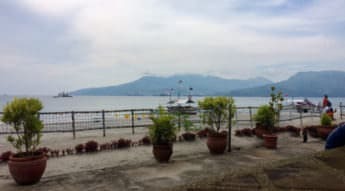 So, Where is the action at in Subic Bay? 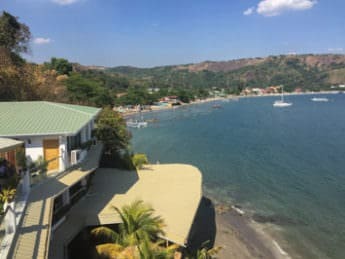 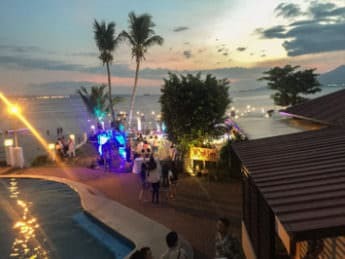 As far as the Subic Bay scene goes, the Barrio Barreto is the place to be. 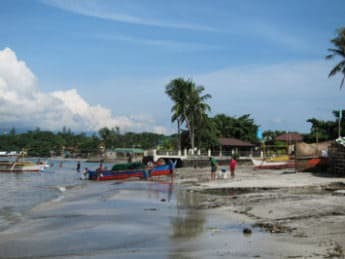 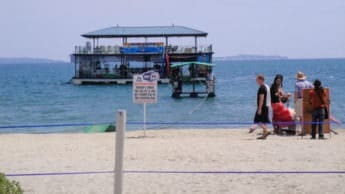 This area has the highest concentration of western orientated strip clubs and is conveniently located only a 5 minute trike ride from Baloy beach, a cool spot to relax and hang the daytime or enjoy a drink at one of the floating bars. 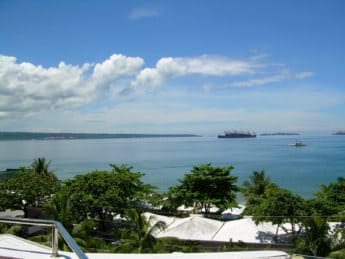 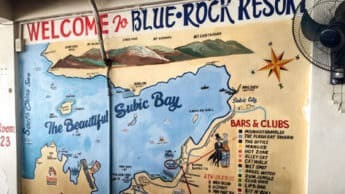 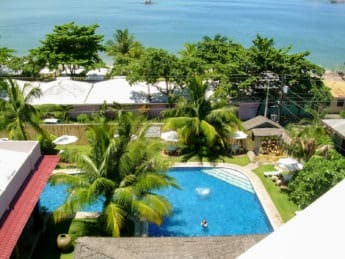 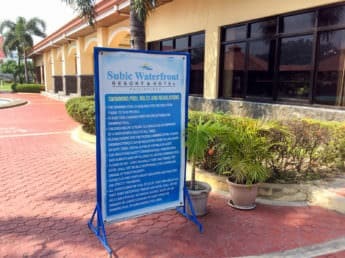 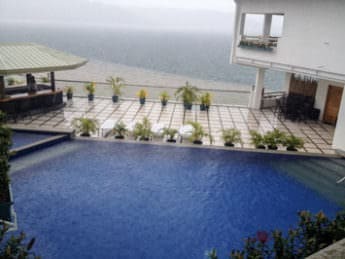 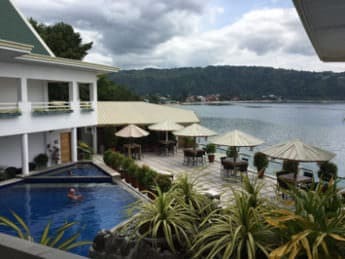 But just what is a Subic Bay guest friendly hotel? "All our rooms are good for two and guests/visitors must provide any valid I.D. 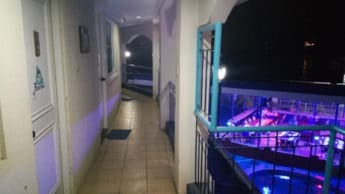 for reference and security purposes for our hotel guest". 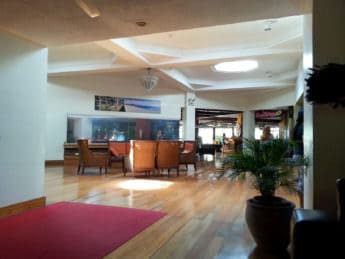 "Greetings from the Reservation Office for Mangrove Resort Hotel! 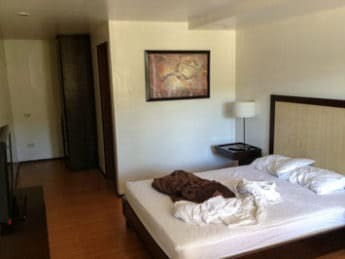 With regard to your inquiry, you can include another person overnight without any additional fees and ID. 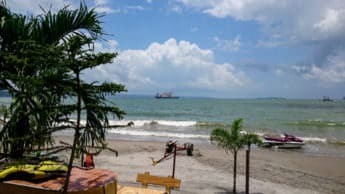 Thank you and have a great day. 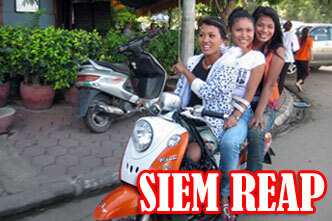 Best Regards, MC Isidrot". 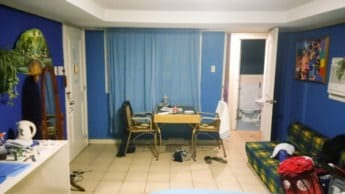 "All our rooms are good for two and guests/visitors must provide any valid I.D. 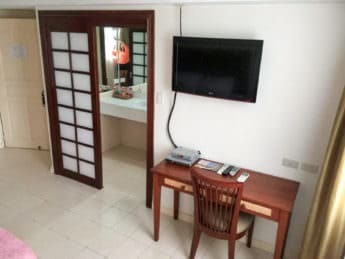 for reference and security purposes for our hotel guest. 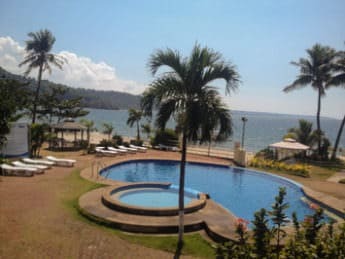 Sincerely yours, ATHELA DEDICATORIA Senior Front Office SUBIC GRAND SEAS RESORT". 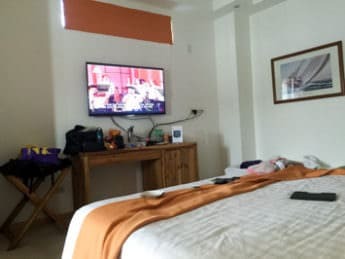 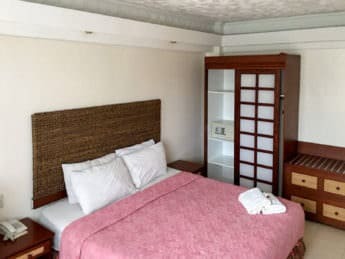 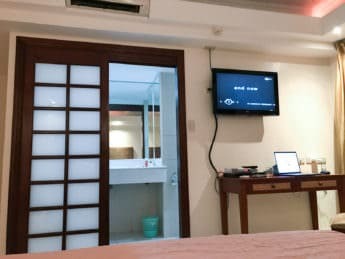 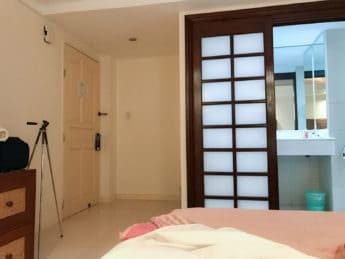 There is only one type of Rooms at the Subic Grand Seas which are are cozy and comfortable, TV has a lot of English spoken channels, the Wi-Fi is free though a little slow. 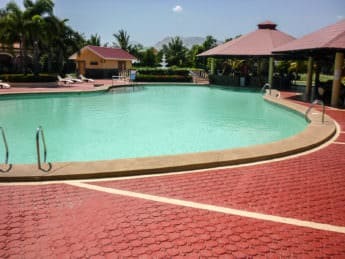 The resort has a small swimming pool which is only 6ft deep. 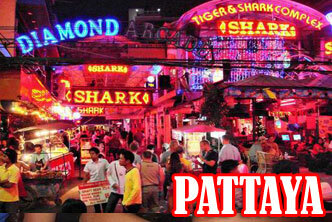 Location is great, market is just across the street and girly bars all over. 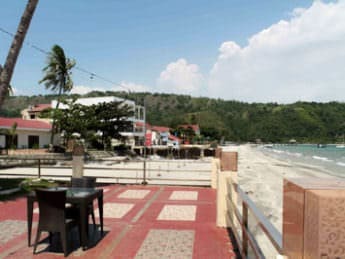 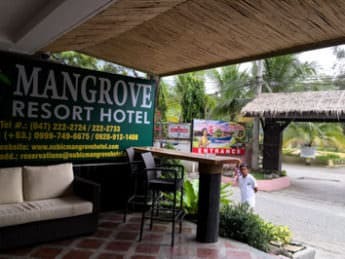 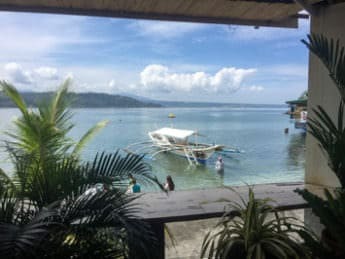 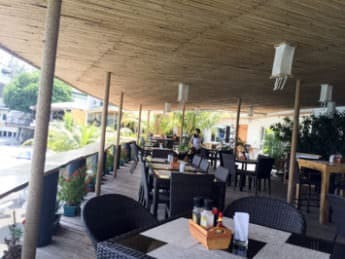 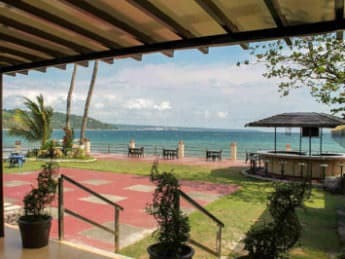 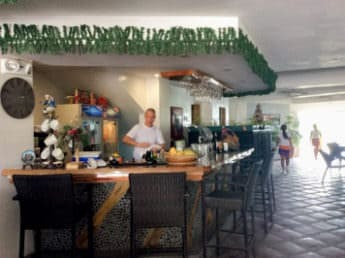 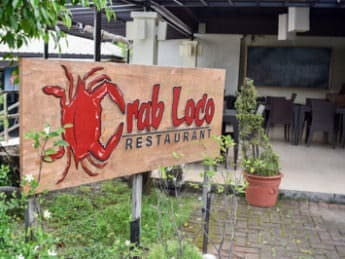 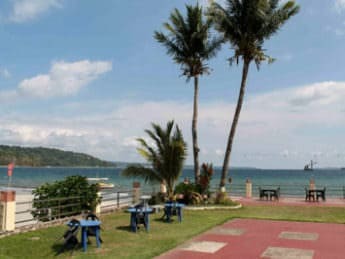 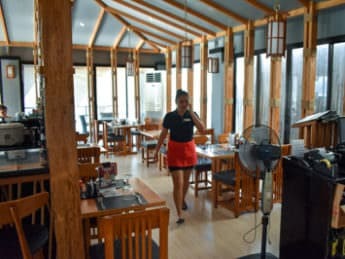 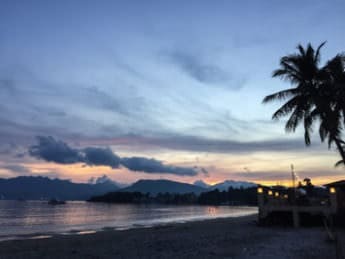 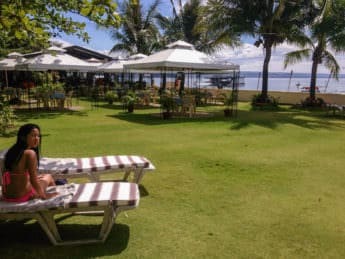 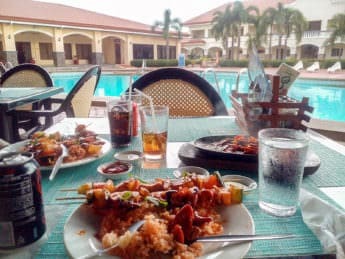 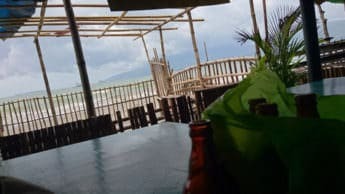 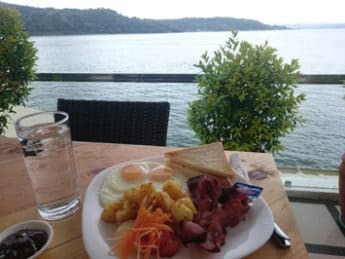 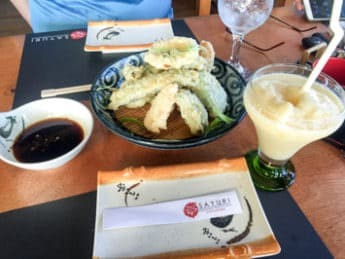 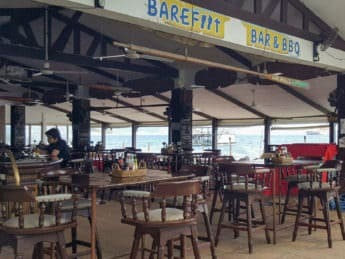 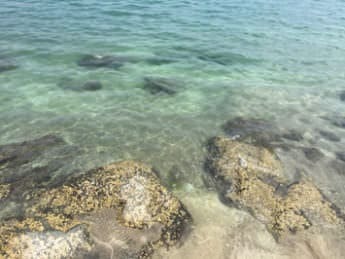 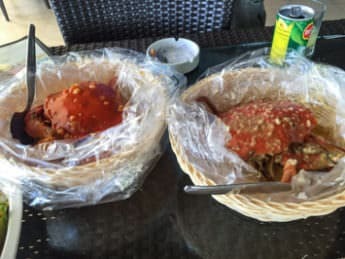 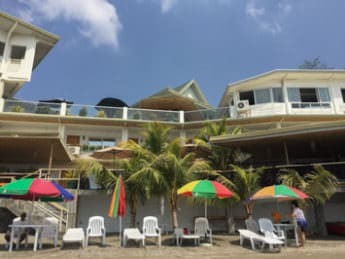 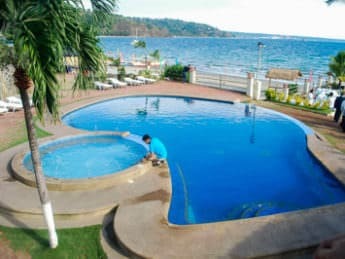 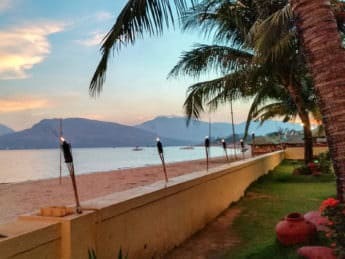 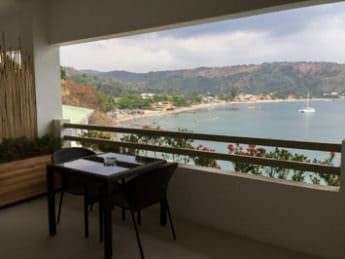 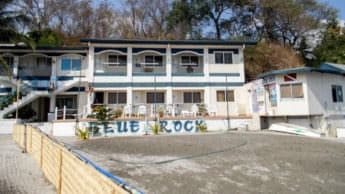 The dining is tastefully decorated by the beach, a beach which in itself isn’t all that great but you don't go to Subic for the beach, you already know that. 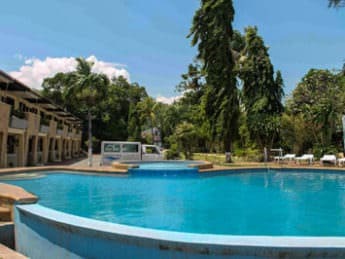 "With regard to your inquiry, you can include another person at night without any additional fees or ID. 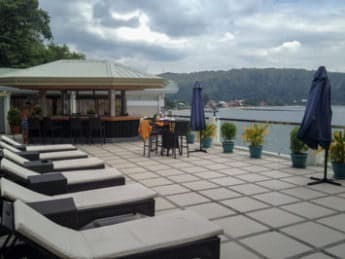 Best Regards, MC Isidro Reservation and Support Officer". 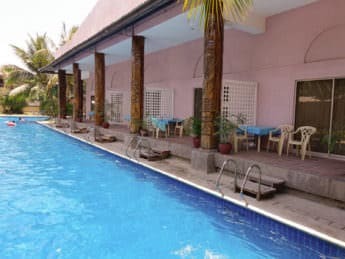 Awesome Pool, still best in town! 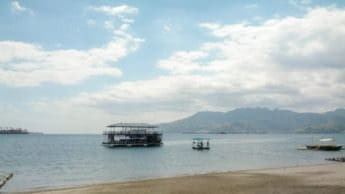 "Greetings! 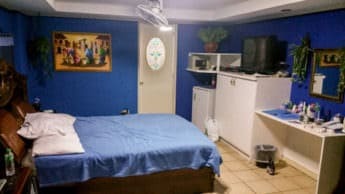 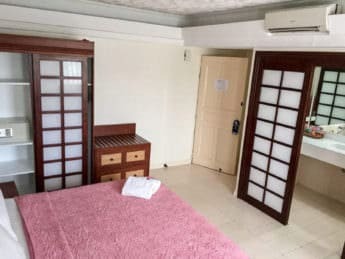 Yes you can bring a visitor in your room but only one can stay and sleep in the room since you plan to book a room good for 2 adults only which is a deluxe room. 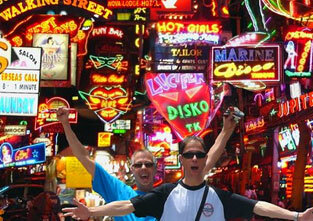 Your visitor wont need to provide an ID on arrival as long as he/she is with you". 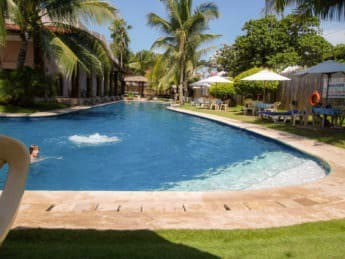 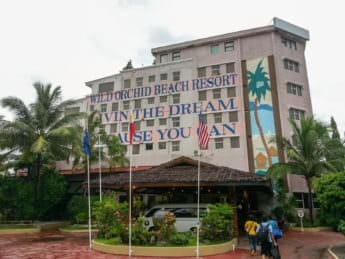 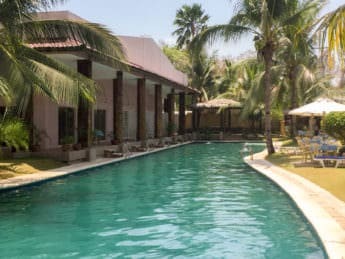 The Wild Orchid Beach Resort is a great hotel, very well run where everyone knows how to makes you feel welcome and relaxed. 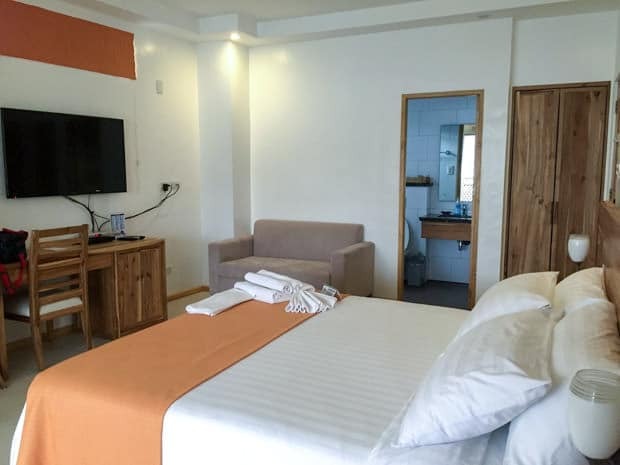 The rooms are big with comfortable beds and a spacious bathroom with good sound proofing. 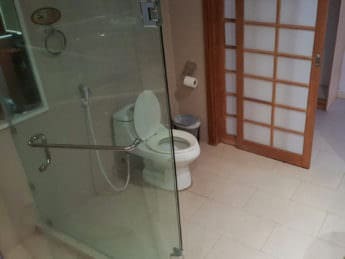 The hotel facilities themselves are excellent! 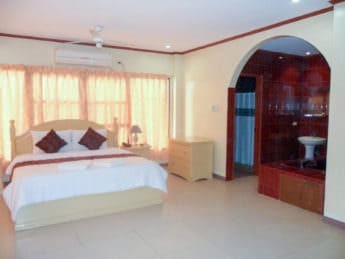 You'll find on location 3 bars, a 24 hour restaurant & room service, 3 swimming pools not to mention the beach front location. 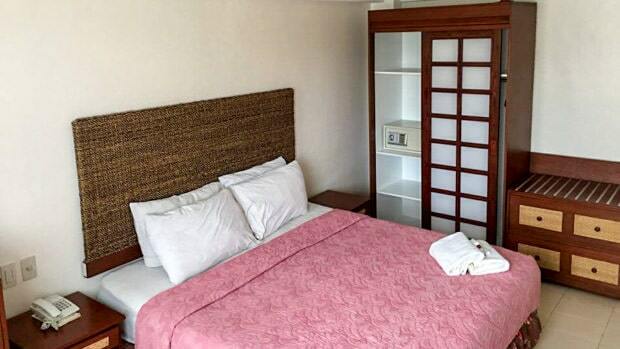 The housekeeping staff keeps the room clean and tidy, changing the bedlinen and towels every day. 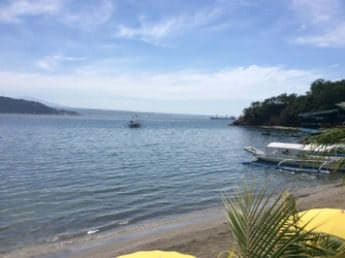 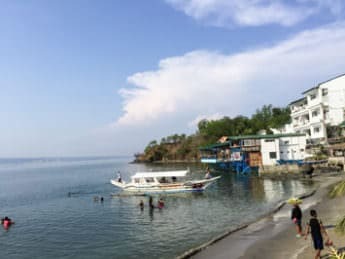 For those who enjoy a water-sports, Jet skis are available for hire next door to the hotel at a rate of 1500 PHP per 30 minutes.